An accounting system that monitors profits, losses, and expenses. 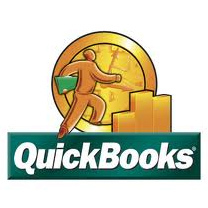 Record invoices, pay bills—QuickBooks will crunch the numbers and keep you on track. Our training loaded with the latest information, features, and expert advice you need to make the best use of the software.